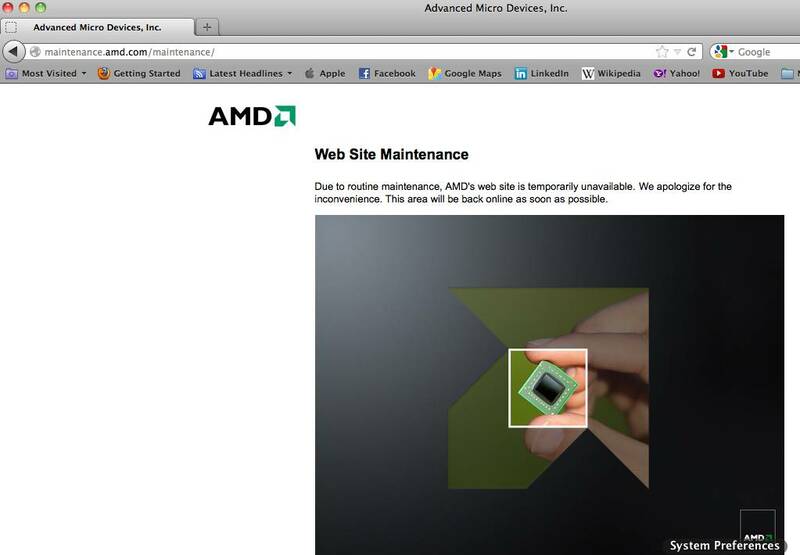 AMD's blog was taken offline after a hacker broke into the chipmaker's site and lifted a small number of user credentials. Black hat hacking crew r00tbeersec subsequently uploaded 189 usernames, a similar number of email addresses and and what seems like PHPass-hashed passwords, which it claims were swiped from AMD's WordPress-driven blog site. The credentials were dumped in a file that tipped the scales at a minuscule 32KB. Most (174 from 185) of the email addressees appear to relate to AMD and its PR representatives. A few of the records include an unexplained field called "user_activation_key". While it's definitely time to change up passwords for the small number of people involved, the hack appears to pose no danger to AMD's customers or partners, security watchers reckon. "All in all, a small deal in the history of security breaches. More of a hackette than a hack, and no AMD customers need to panic, which is good news," writes Paul Ducklin of Sophos in a blog post covering the breach.